Once again, one of our athletes has come on top of the world by winning a gold medal globally. 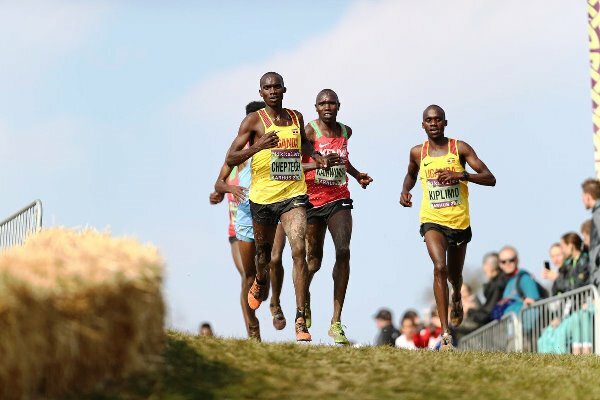 I am talking of Joshua Cheptegei, who recently took first position in the cross-country competition in Denmark. It is a demonstration of what Uganda in capable of in the area of sports. This is once again a reminder to the authorities that they need to invest appropriately in sports so that Uganda’s name shines in the world. This is a big boost for its image abroad such that when they even talk of attracting tourists, it is easy for the people of the world to tie our tourist attractions to the athletes. I find that the recent talk of the Miss Curvy Contest cannot bring as much accolades to the country as people like Cheptegei do. Such things may even bring the name of the country into disrepute as a country that wants to show the nakedness of its women for purposes like prostitution. Yet, if the country invested in athletics, people like Cheptegei and Jacob Kiplimo, will do the needful to portray us globally. With such you do not need curves; all you need is strong legs and arms to run.